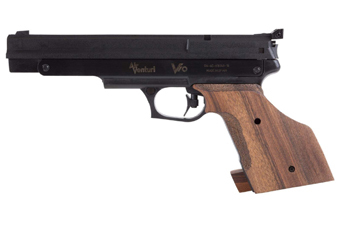 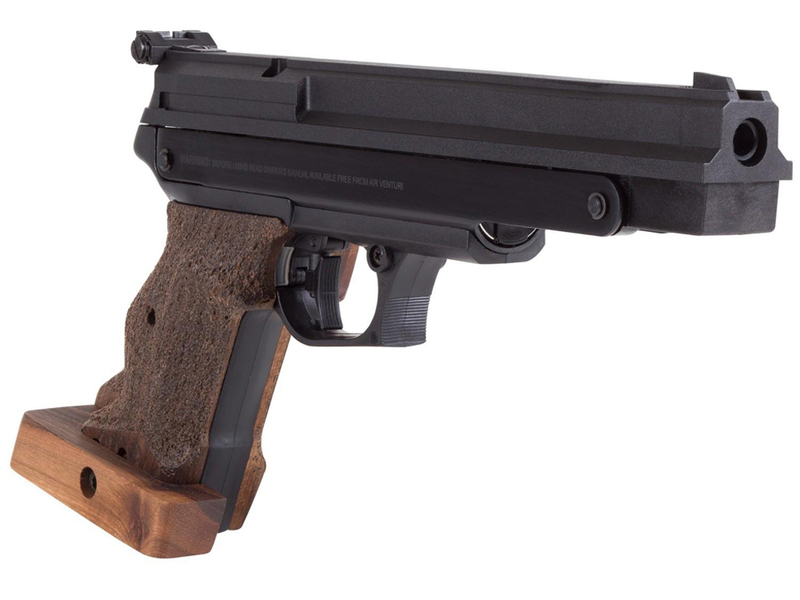 Comments: The Air Venturi V10 is a perfect entry-level pellet pistols for anyone looking to get into competition shooting. 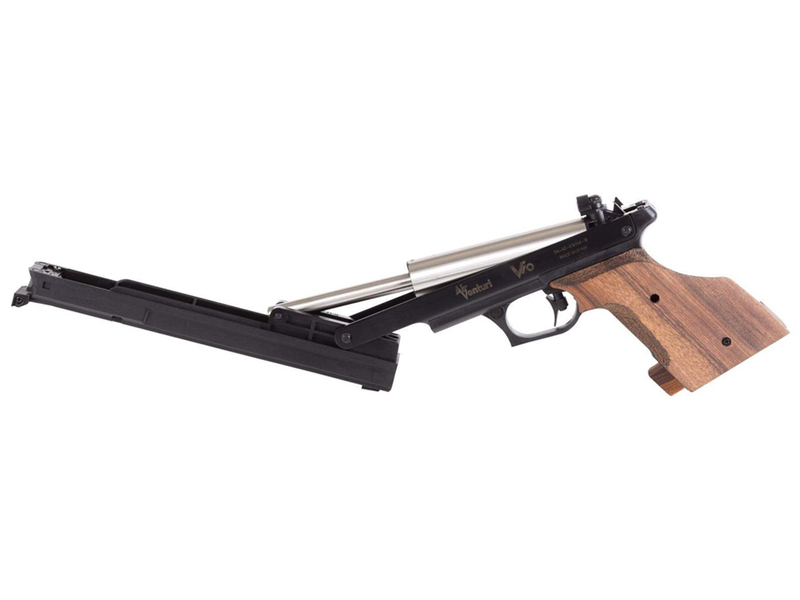 The single stroke pneumatic pump, rifled steel barrel, and precision adjustable sights provide reliable firing for 10-meter target shooting. 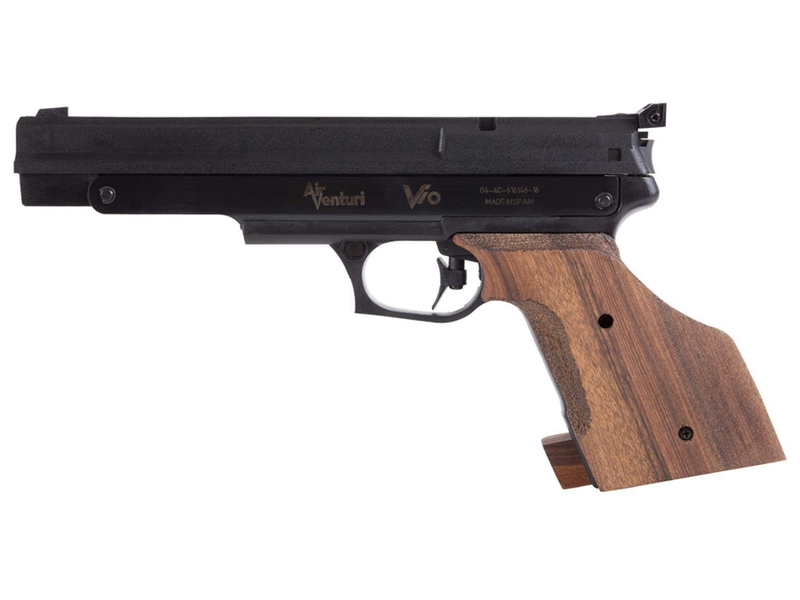 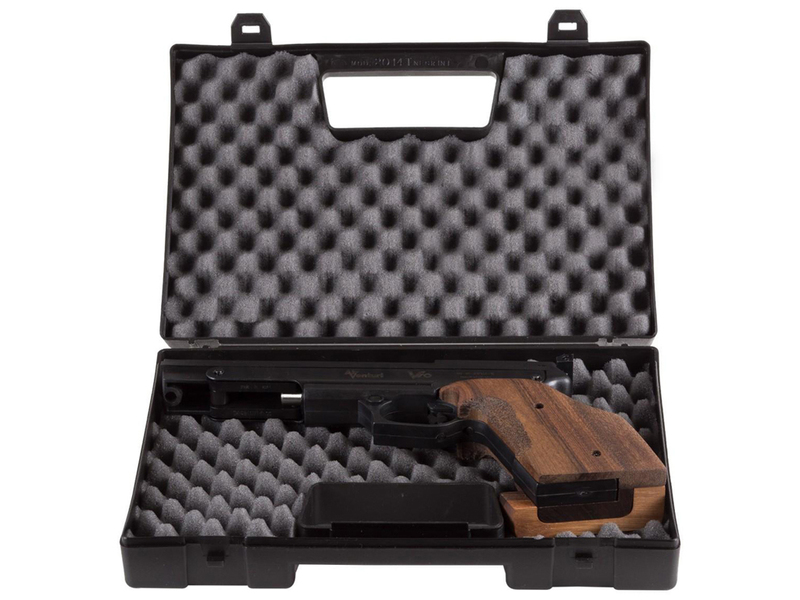 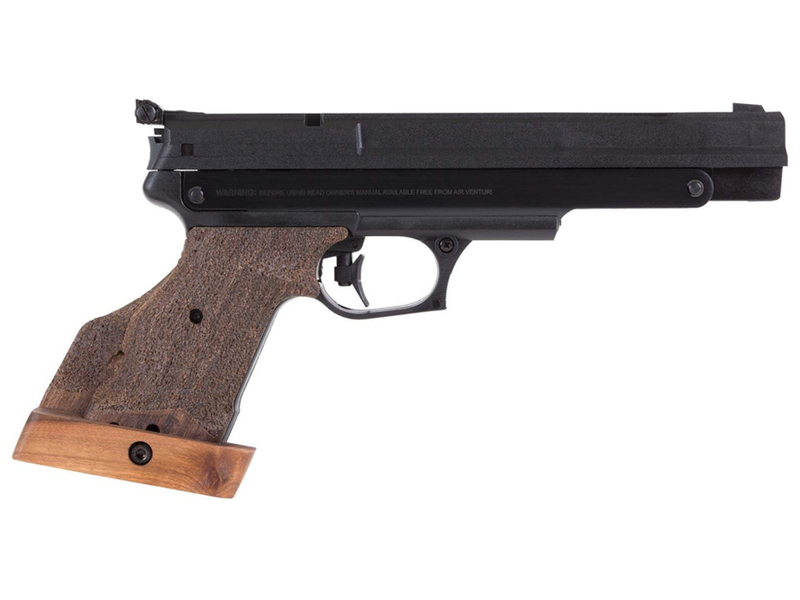 It can be tailored to your hand with a fully adjustable trigger and hardwood palm shelf. 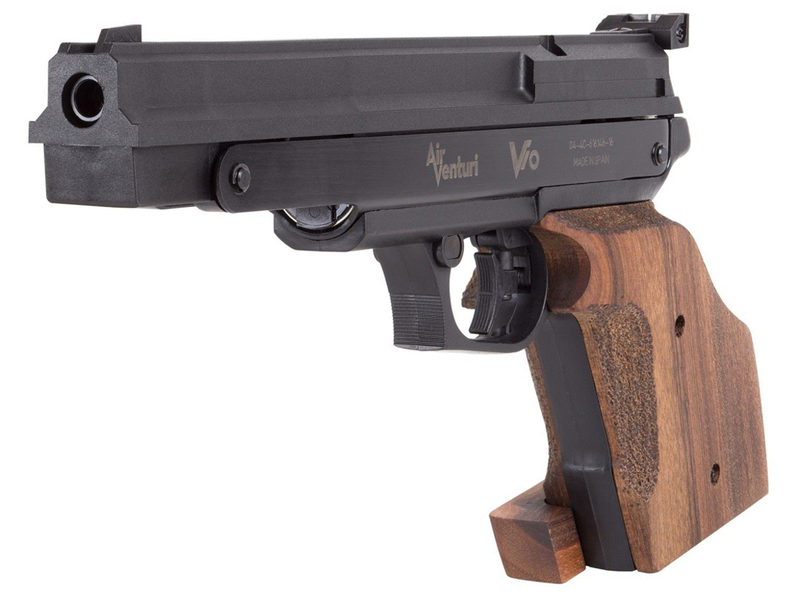 The power plant is completely recoil and vibration free, allowing for dead eye accuracy with every shot.